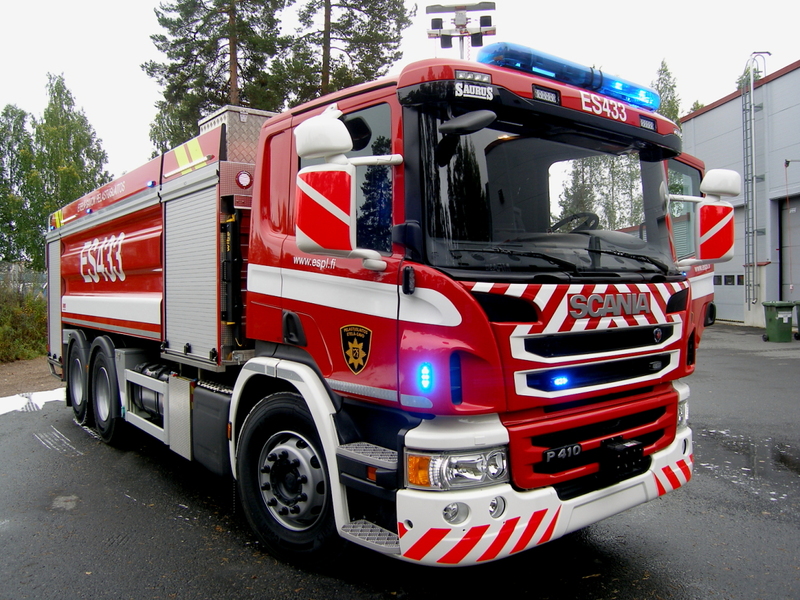 Saurus delivered a new Saurus FS110 tanker to Savonranta fire station. 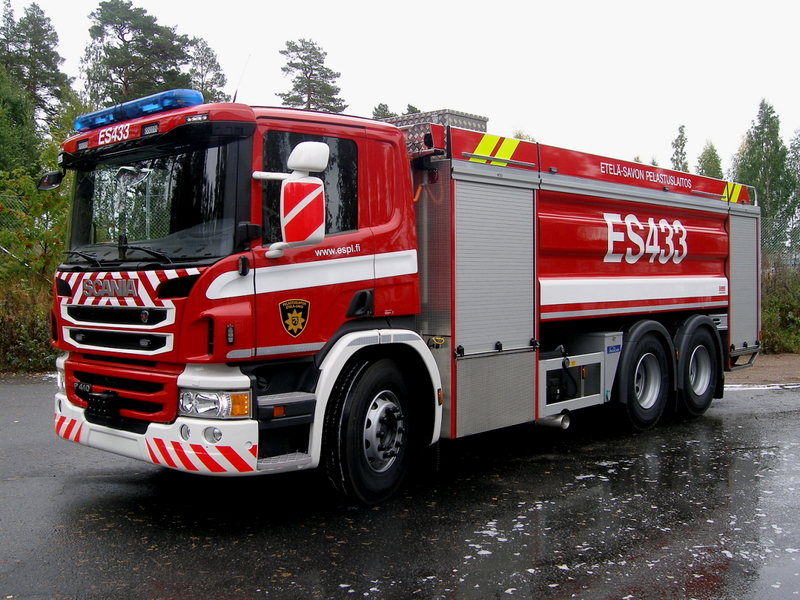 This tanker is built on Scania P410LB chassis which is equipped with Opticruise transmission. 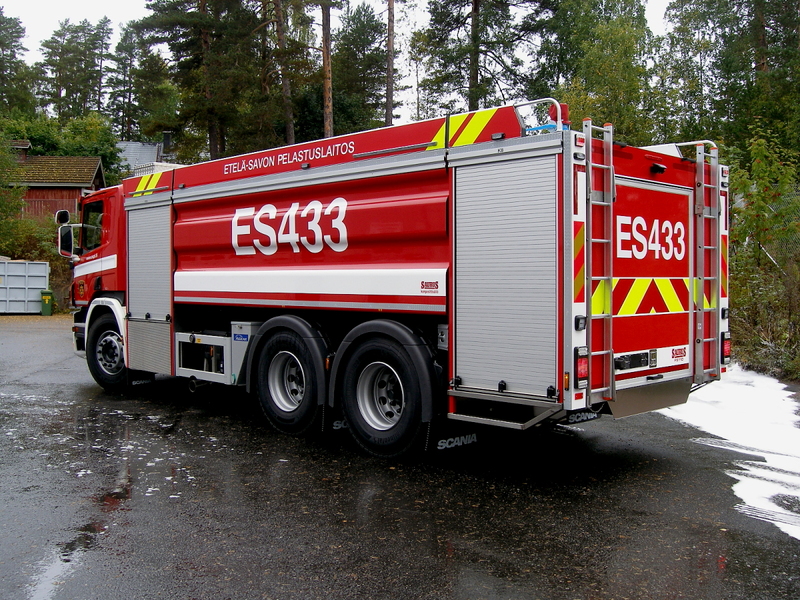 11000 liters of extinguishing water is delivered through Esteri D-240 fire pump.